Business Analyst in a Creative Environment! 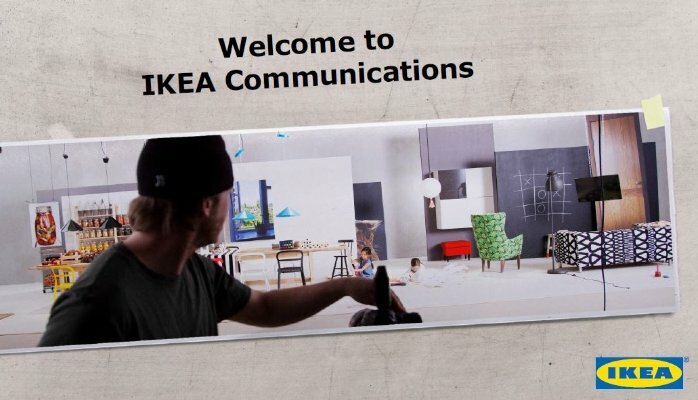 Do you want to work in a really creative/innovate environment at IKEA as Business Analyst then check this position out at IKEA Communications AB. SIGGRAPH soon… my #1 event each year! SIGGRAPH soon… my #1 event each year! Off to SIGGRAPH on Saturday, and looking forward to see new things and meet a lot of old friends from the CG Industry all next week. Will also have a bunch of IKEA colleagues joining this year.